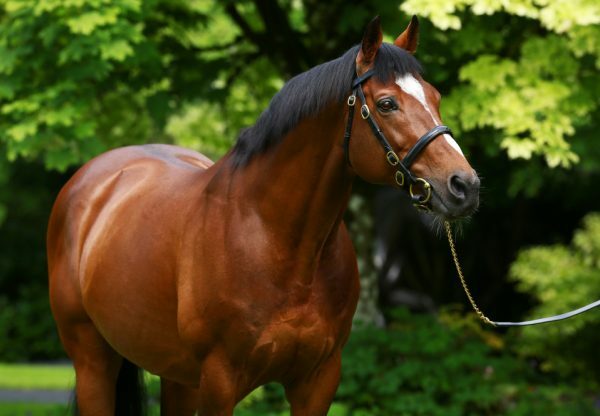 The mighty Galileo could do no wrong at Naas on Sunday when siring the winners of no less than three Group races including Aidan O’Brien’s exciting juvenile Japan (2c Galileo-Shastye, by Danehill). 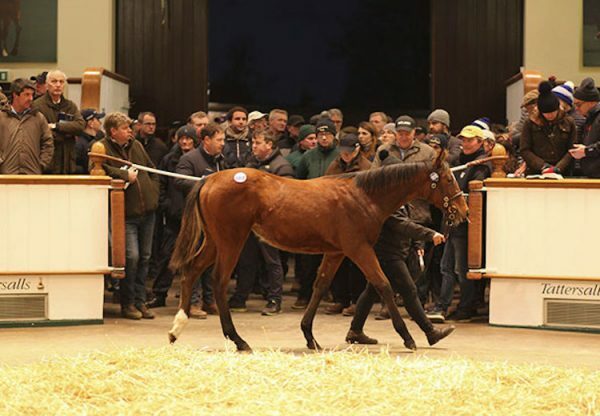 The latter, a 1.3 million gns yearling bred by Newsells Park Stud, held off stablemate Mount Everest (2c Galileo-Six Perfections, by Celtic Swing) to win the G2 Beresford Stakes in the style of a real Classic prospect. "He was very green the first day and won nicely the next day. 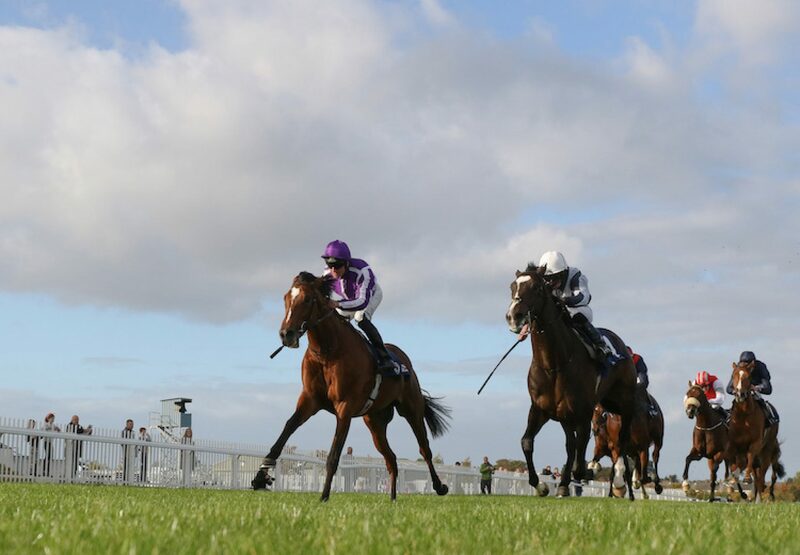 We thought he would come forward again from this and he probably will,” said O’Brien. 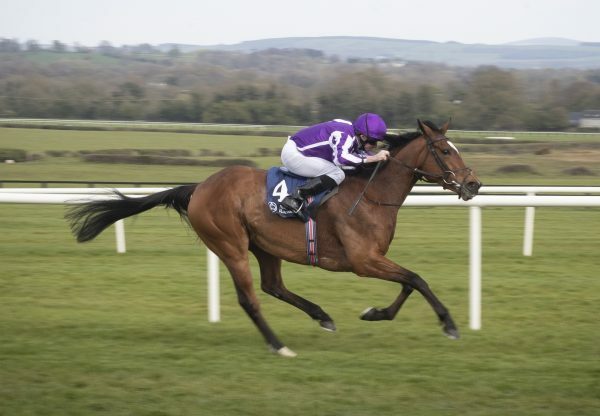 "He travelled well and done everything right so you'd have to be delighted with him really. 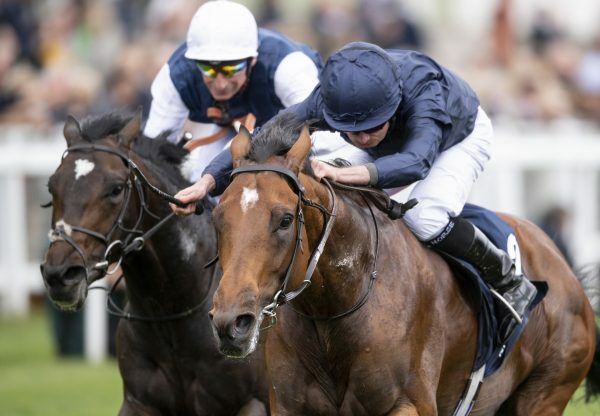 Meanwhile the G3 Weld Park Stakes was won easily by the smart Galileo juvenile filly Hermosa (2f Galileo-Beauty Is Truth, by Pivotal) while Cypress Creek (3c Galileo-Dialafara, by Anabaa) looked a smart staying prospect when winning the G3 Loughbrown Stakes .